Each year at General Assembly, we recognize just a few of the dedicated Unitarian Universalists (UUs) who have passed on during the previous year. 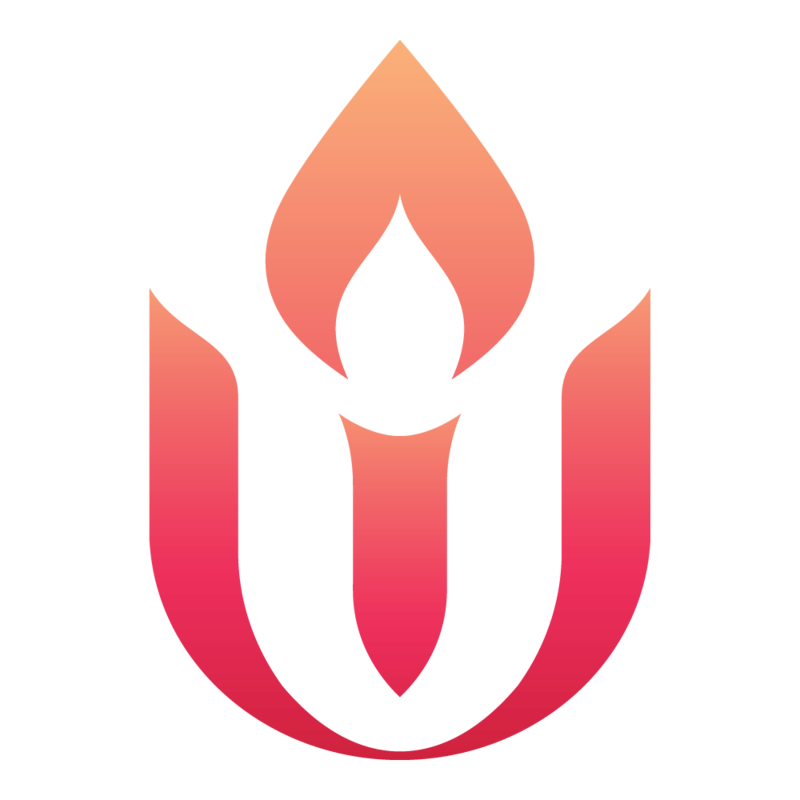 These UUs have given directly to our Association and their congregations in many ways, and so we offer our gratitude and appreciation to these very special people, and their families, who have served Unitarian Universalism so well. Let these images continue to remind us of the strong and meaningful legacies they have left to our religious movement. These videos were created by the Unitarian Universalist Association, Office of Legacy Gifts with photos provided by family and friends of the deceased. We are grateful for their willingness to share these precious memories.